In 2007 it was estimated that approximately 170,000 horses become at-risk each year. In 2015, the number was even higher. Many of the horses at-risk in the U.S. are healthy horses that become more of a burden to their owners than a blessing because of financial limitations, time constraints, or otherwise failing to meet expectations. These horses can often be re-purposed and re-homed. Others may be sick, injured, or old. Fewer still are unmanageable, unridable, or dangerous. No one knows for sure how many horses are at-risk in the United States, but we do know that the number of at-risk horses exceeds the resources currently available to accommodate them. 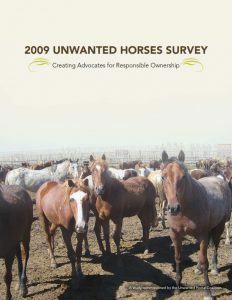 In the UHC’s 2009 Unwanted Horse Survey, 63% of equine rescue/retirement facilities reported that they were near or at full capacity and, on average, turned away 38% of the horses brought to them. Equine rescues which specialize in rehabilitating and re-homing horses at-risk play a major role in assisting these horses, but currently there are not enough volunteers or placement opportunities and funding is limited. It can cost in excess of $1,000 to restore a rescue horse back to health, in addition to its living expenses during its time at the rescue facility which can range from $1,800-$2,400 annually. Most equine rescue facilities rely on donations to fund these horses or pay for them out of pocket. This allows the Industry as a whole to better understand the issue at hand. The "Unwanted" Horse in the U.S. The issue of the large number of unwanted horses in the U.S. first came to light following the 2001 Foot and Mouth disease epidemic in Europe. The European consumer’s concern with eating beef resulted in an increase in their consumption of horsemeat. This change drew media attention to the fact horses were being processed for meat in the United States and exported to Europe for human consumption. According to the American Veterinary Medical Association (AVMA), animal welfare is a human responsibility that encompasses all aspects of animal well-being, including proper housing, management, nutrition, disease prevention and treatment, humane handling and, when necessary, humane euthanasia. The current plight of the unwanted horse in the United States has been directly impacted by various recent state legislative actions. The legislation was most likely intended to be in the horse’s best interests, but it has brought about unintended consequences that now appear to be having a negative impact on the welfare of these horses. This would not be the first time that mandated legislation has had good intentions, but ultimately resulted in some unexpected consequences that adversely affected the welfare of horses. 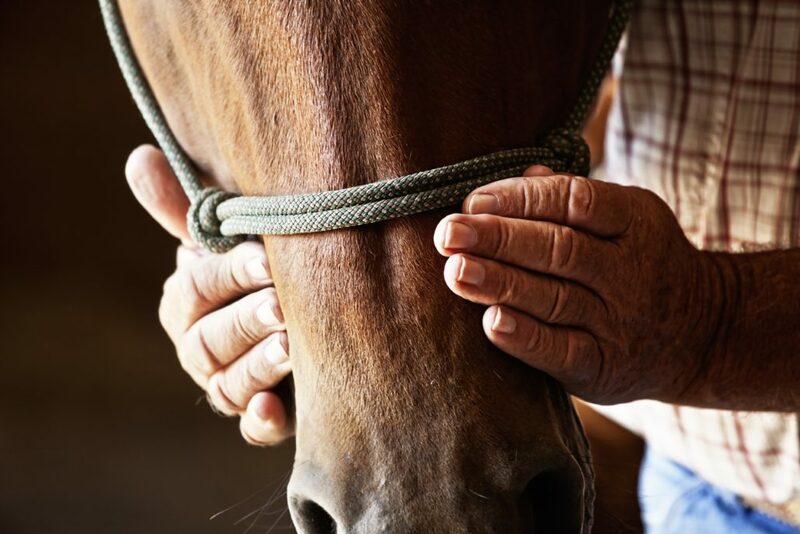 For a variety of reasons, there comes a time in many horse owners’ lives in which they are no longer able, physically, or financially to provide care for their horse. Sometimes the horse is very much wanted, but an owner’s circumstances do not allow them to keep their beloved horse. It is at this juncture that owners may be forced to make the decision to find other available options for their horse. *If you find yourself in a situation, in which you want to keep your horse, but need temporary assistance until you can get back on your feet physically or financially, there are various safety net programs available to help. Please visit UHC Safety Net Programs and Resources for more information. It is important to note, that not all horses at-risk or in transition have suffered from neglect and abuse. A child may have outgrown his or her pony or moved on to different interests and the parent now has to contend with the monthly care and expenses of a large animal in the backyard or at a boarding facility. Another scenario is the horse that has been a great working animal throughout the years but is getting older and can no longer perform up to the standards that the rider needs, but may be suitable for another career. 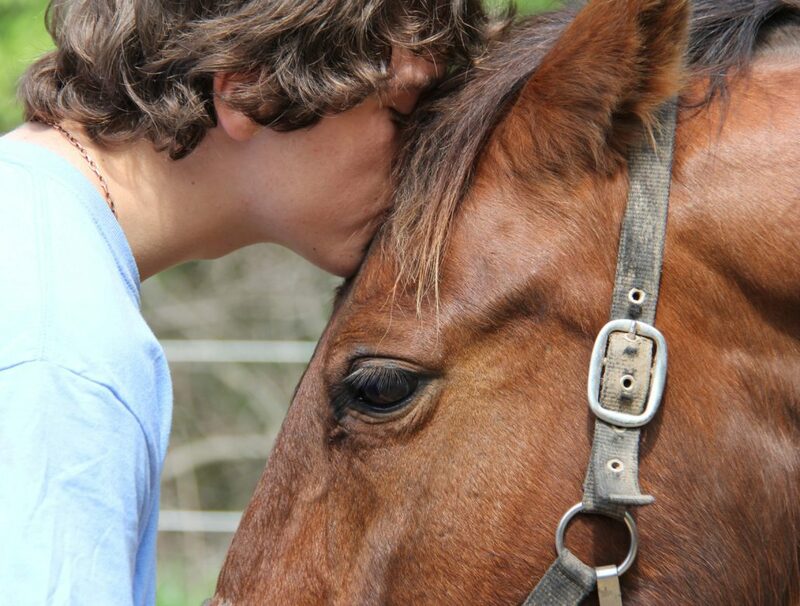 It is incredibly common for these reasons, that horses change hands frequently throughout their lives. In most cases, there are 4 options available to owners: sale, donation/gift, surrendering to a rescue/sanctuary, or euthanasia. The options available to you may be based on the health, soundness, age, training level, and temperament of your horse. Some options have strict criteria for qualification; not every horse is suitable for every job. The United Horse Coalition is a broad alliance of equine organizations that have joined together under the American Horse Council to educate the horse industry about the problem of horses at-risk. We seek to provide information for existing and prospective owners, breeders, sellers, and horse organizations regarding the long-term responsibilities of owning and caring for horses, as well as focusing on the opportunities available for these horses.